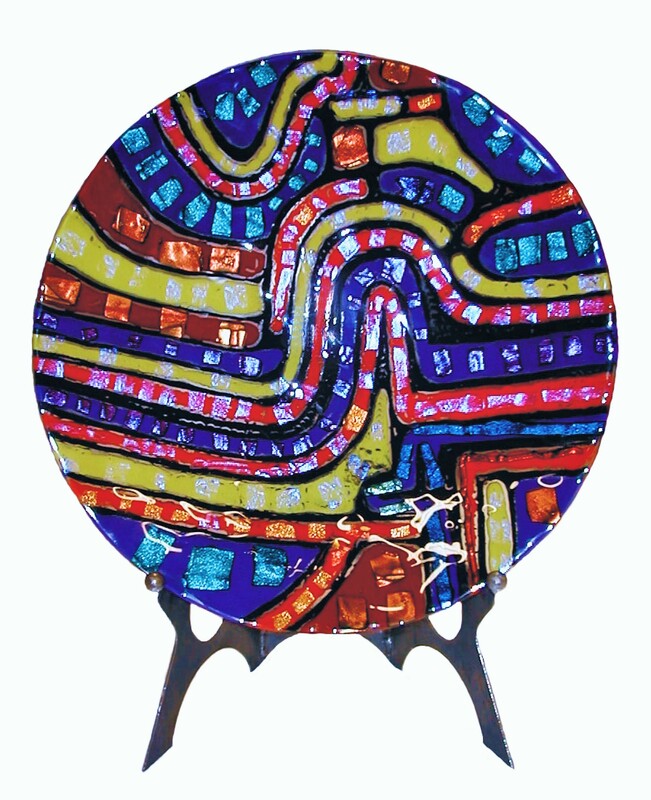 Take a crack at the art of glass fusing with a two-hour session where you craft a beautiful 8-inch bowl or set of four 4″x4″ coasters. Instructors guide participants through the process, start to finish, teaching cutting techniques, glass choices, project assembly, and fusing options. All materials are provided. Hand tools and safety wear are provided for class use. Projects will be fired and ready for pick up one week following the class. Participants will use latex gloves. If you have an allergy, please bring an alternative.